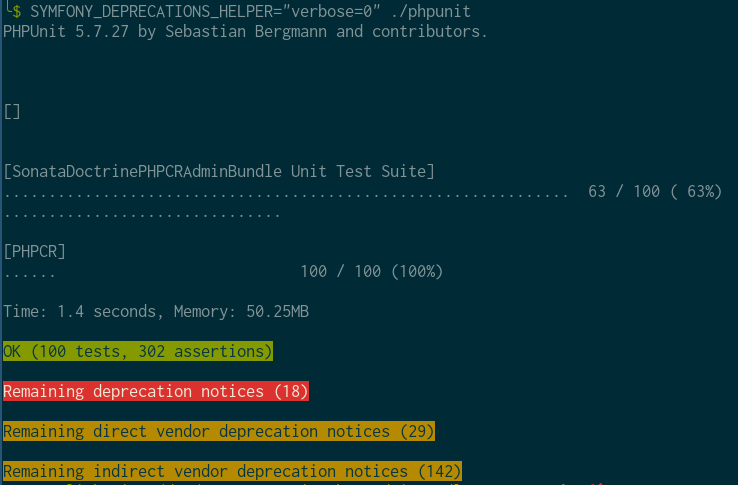 First stab at implementing a new way of configuring the deprecation error handler. Includes a refactoring to keep things manageable. Why when you are targetting master? Wait @nicolas-grekas , is it really 5.3, not 5.5? Did you maybe tell me we could bump to 5.5? 5.5 will be good soon because 2.8 will be out of maintenance in 1 week. The package name is now included, which helps me. Tell me if you do not like it, and I will remove it just before this is merged. 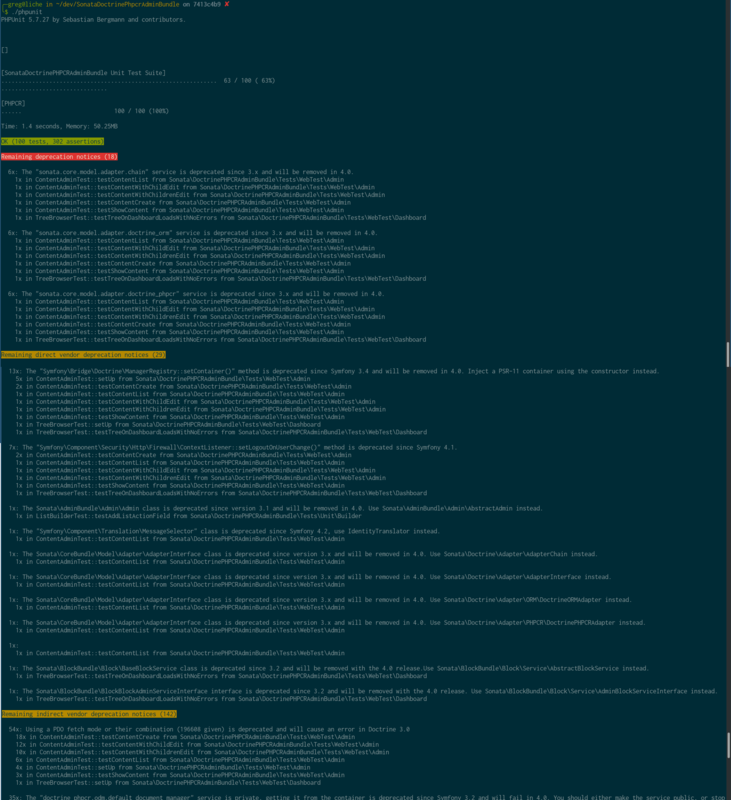 I rebase+squashed it, then added a commit. I think there is no need for deprecating any mode except "weak_vendor". This means the "regexp" key in the query string should be removed. Then I'll really insist to never use the term "vendor" anywhere except in the doc. Fingerpointing at vendors is wrong and doesn't encourage the correct attitude. There are only "self" (replaces "internal"), "direct" and "indirect" deprecations. Nice, thanks! This will improve a lot the semantics and the flexibility! This is master, and @nicolas-grekas asked me to change my previous code, that was as you described, for this.